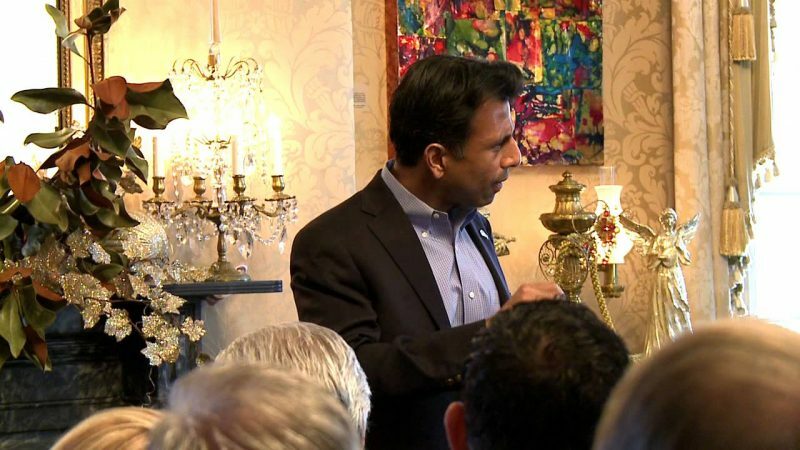 Jindal, the Louisiana governor widely seen as a Republican rising star, will keynote a high-profile Christian conservative fundraising dinner next month in Iowa, his office confirms. Jindal will speak at the Iowa Family Policy Center’s “Celebrating the Family” banquet in suburban Des Moines on November 22nd, according to his spokeswoman, Melissa Sellers. While in the state, he also may to go to Cedar Rapids to see some of those areas impacted by the summer floods. 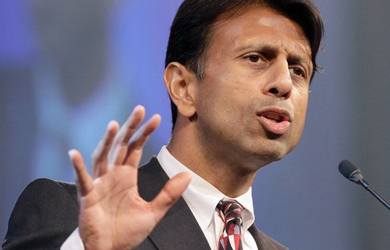 Jindal, of course, has led his state’s recovery from Katrina since being elected in 2007. 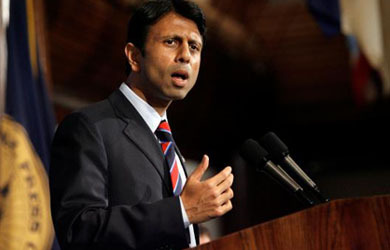 It will be Jindal’s first visit to Iowa, Sellers said. The trip is a reminder that, even with a presidential election looming, caucus politics is never far away in the Hawkeye State. The Christian conservative organization is led by Chuck Hurley, a well-known activist who first backed Sam Brownback before switching over to Mike Huckabee in this year’s GOP nomination battle. 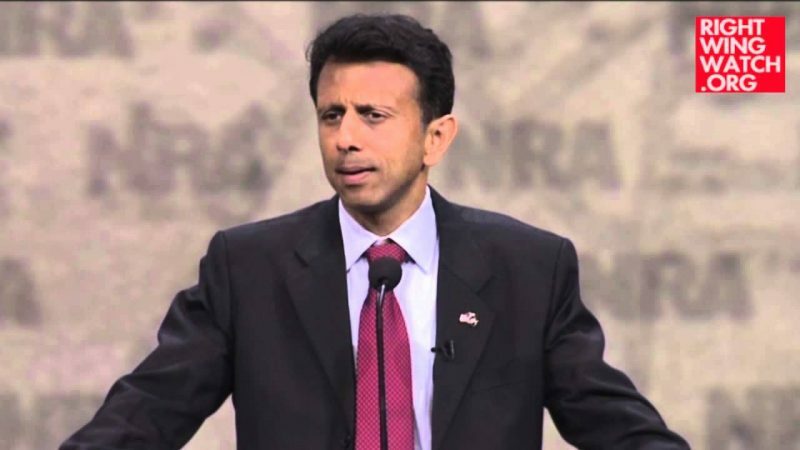 Their flyer touting Jindal’s speech features quotes from conservative luminaries. “The next Ronald Reagan,” says Rush Limbaugh. Of course, Mike Huckabee has also hinted that he plans to run again, so it looks like next time around the Right will have a couple of true believers to pick from. Frankly, I think that is a battle that Jindal wins especially in light of the fact that, as Kevin Drum says, Sarah Palin is nothing but a one-hit wonder.